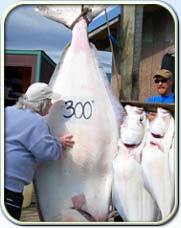 win the 2004 Homer Halibut Derby and $51,100! 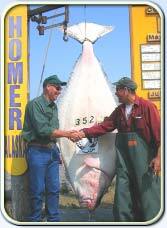 & the 2006 Homer Halibut Derby and $43,612! Closed Wednesdays for halibut, as well as Tuesdays from July 10th thru Aug. 14th. Capt. 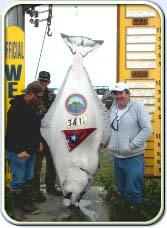 Tony wins the 2004 Homer Halibut Derby with a 352 pound monster. Don Hanks of Sparks, Nevada takes home$51,100! 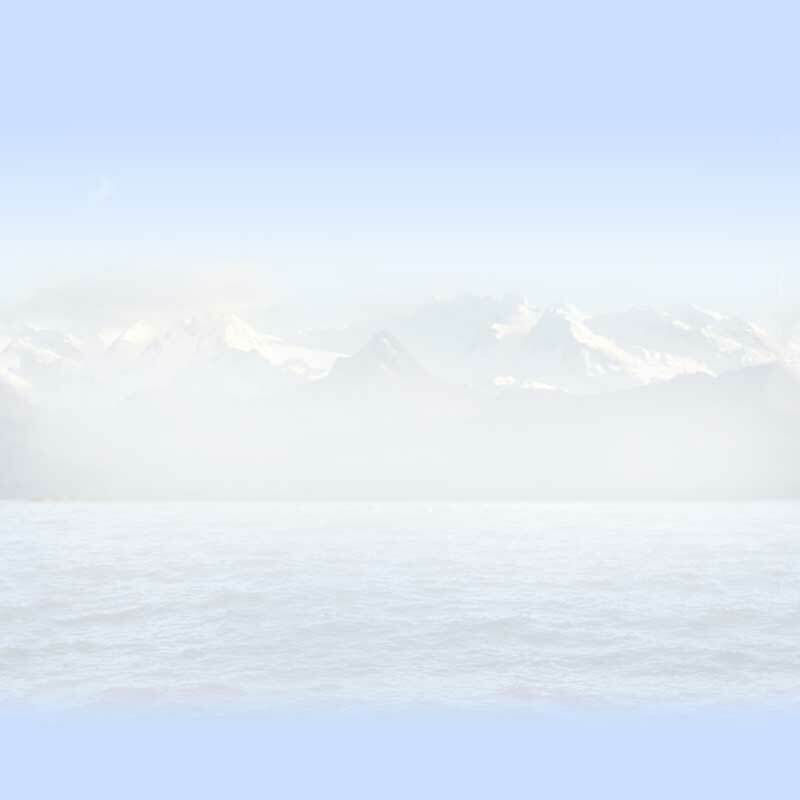 Captain Tony would like to welcome you to Homer, one of the most scenic coastal towns in Alaska. Located on the protected waters of Kachemak Bay, Homer boasts some of the finest halibut and salmon fishing in the state. The “Falcon” a 6 passenger 31’ Bertram Sportfisherman, awaits you at slip M-3 in the Homer small boat harbor, for what could be the fishing trip of a lifetime. Whether you’re a seasoned fisherman, or a newcomer at it, You’ll feel at ease on board. Capt. Tony will assist you in whatever you need. “I’ll make sure your hook is always baited, and in the right spot to catch the big one.” Try a trip on the “Falcon”. You’ll be glad you did! When hiring a guide, there is no substitute for experience, and local knowledge. Take a few minutes to browse our site, learn about halibut fishing in the Homer area and get to know your captain, Tony Arsenault.